For a full list of accepted insurances, click here. At Pikes Peak Internal Medicine our doctors provide primary care services to patients and families throughout Colorado Springs and the Pikes Peak region. 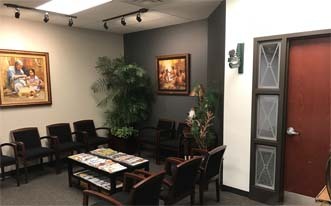 We pride ourselves on providing personalized one-on-one care, and all patients are seen by a physician at each visit. As primary care physicians, we provide a broad range of services, from routine examinations and treatment of minor illnesses and injury to caring for persons with complex chronic conditions. Our doctors are able to provide expert care for all of the members of your family, from the teenage years to senior citizens.